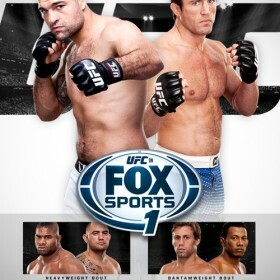 Check out the Rory Macdonald UFC on FOX 8 Walkout Shirt from Ecko! Show your support for Miss Ronda Rousey with the Ultimate Fighter 18 Team Rousey T-Shirt! 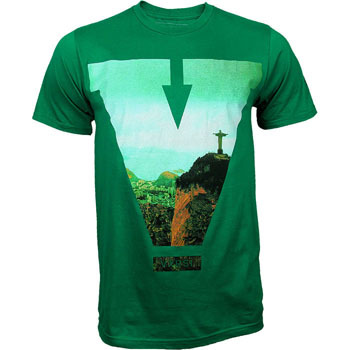 Have a go at this awesome Virus Mark Munoz RAD Signature Tech Shirt! 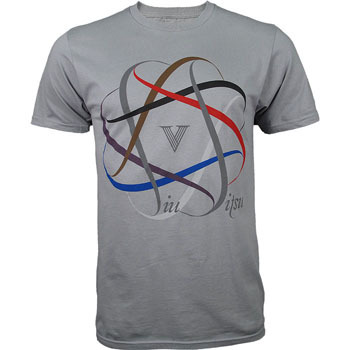 At long last, check out the Bad Boy Chris Weidman UFC 162 Walkout Shirt! Mejico! Mejico! 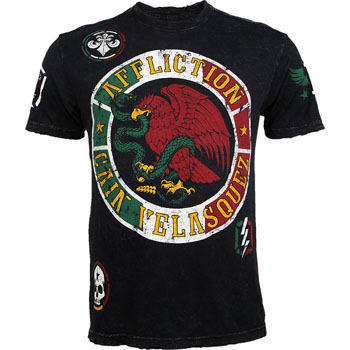 Check out the Affliction Cain Velasquez UFC 155 Walkout Shirt! 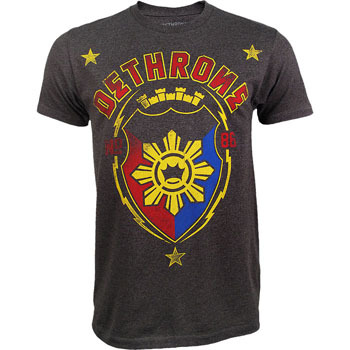 The Dethrone Flash 2.0 Shirt, a must have for every Filipino fan!